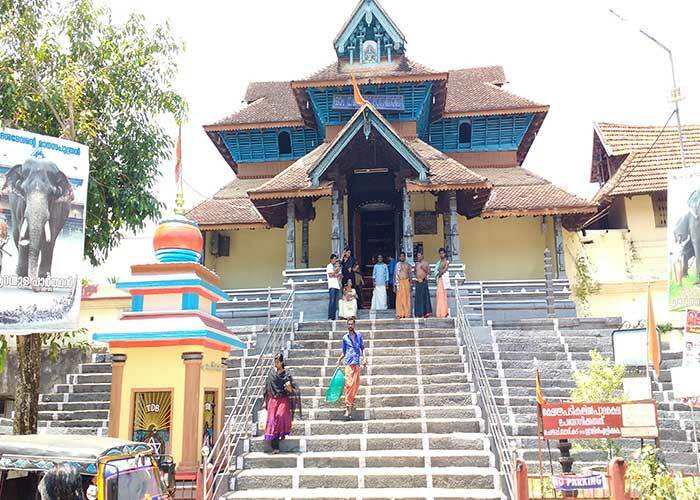 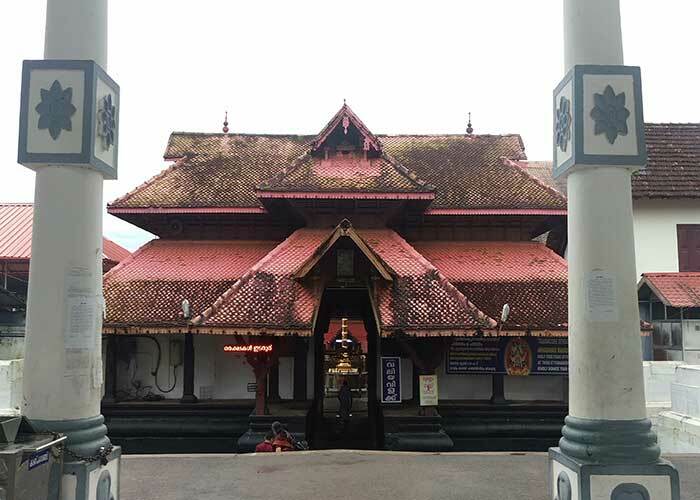 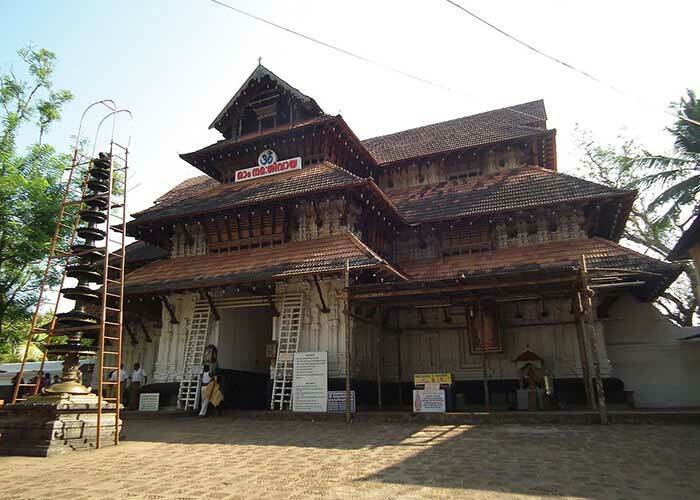 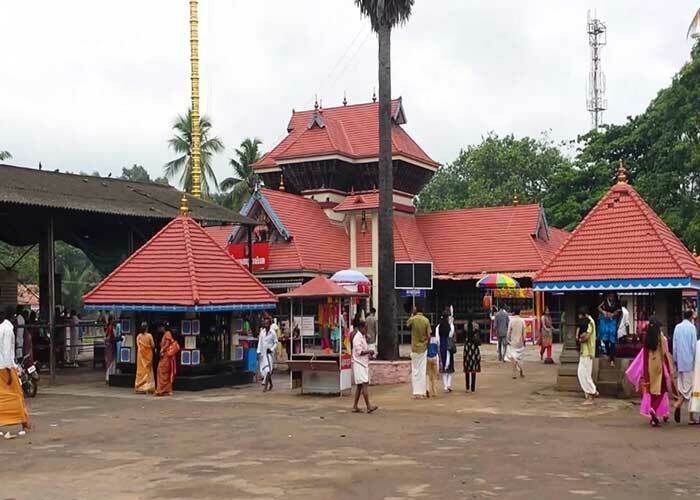 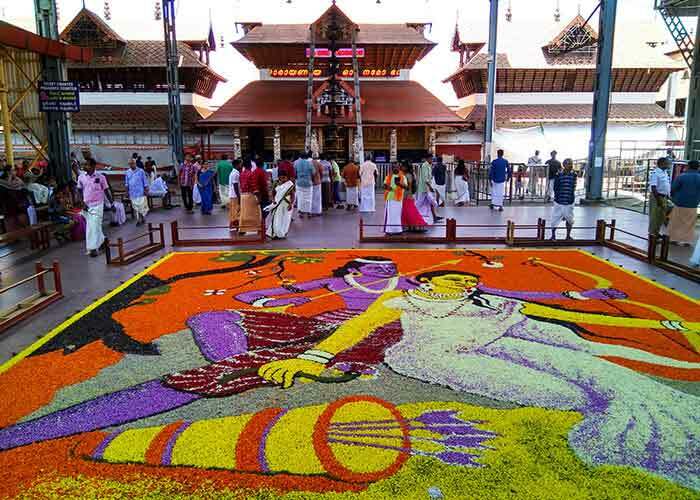 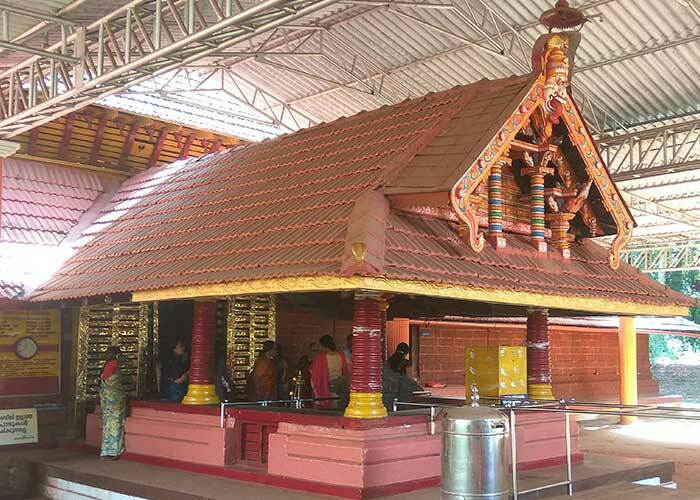 Ettumanoor mahadevar temple is a Hindu Pilgrimage situated at Kottayam, Kerala, India. 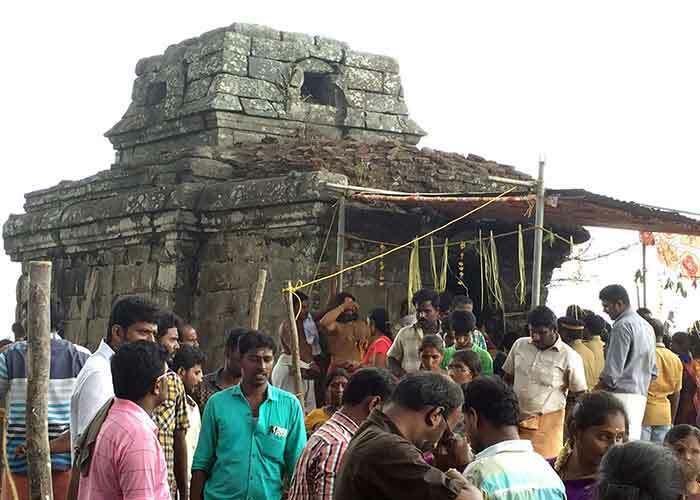 It is a famous and ancient Shiva temple and was re-built in 1542 AD. 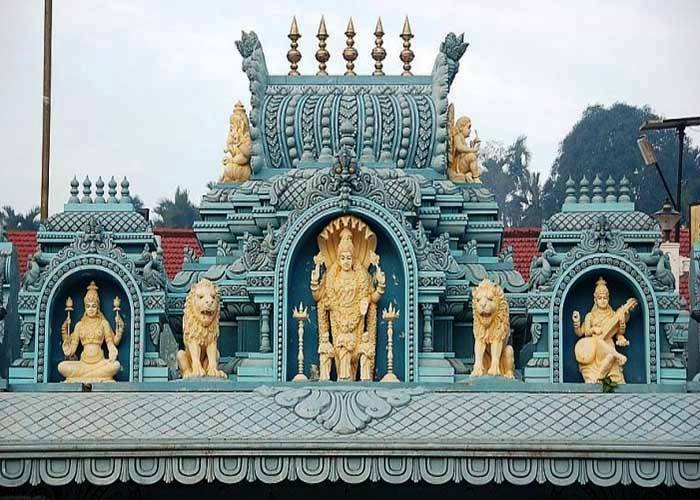 The temple murals on the inner walls-‘Anantasayana’ are eminent and magnificent on the Northern side and ‘Pradoshathandava’ and ‘Akhoramoorthi’ on the Southern side. 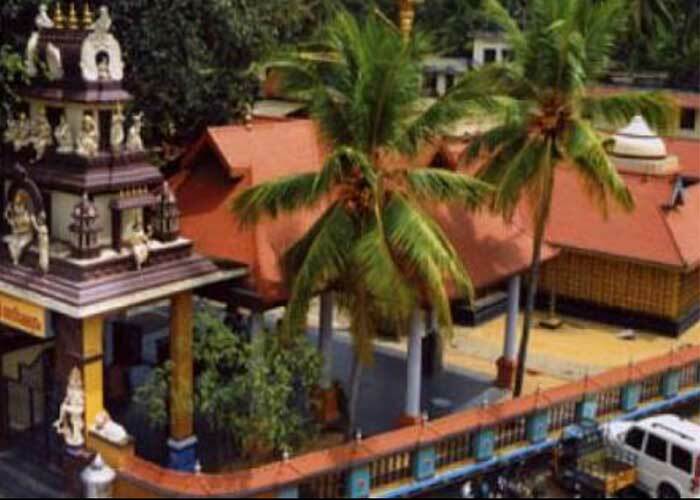 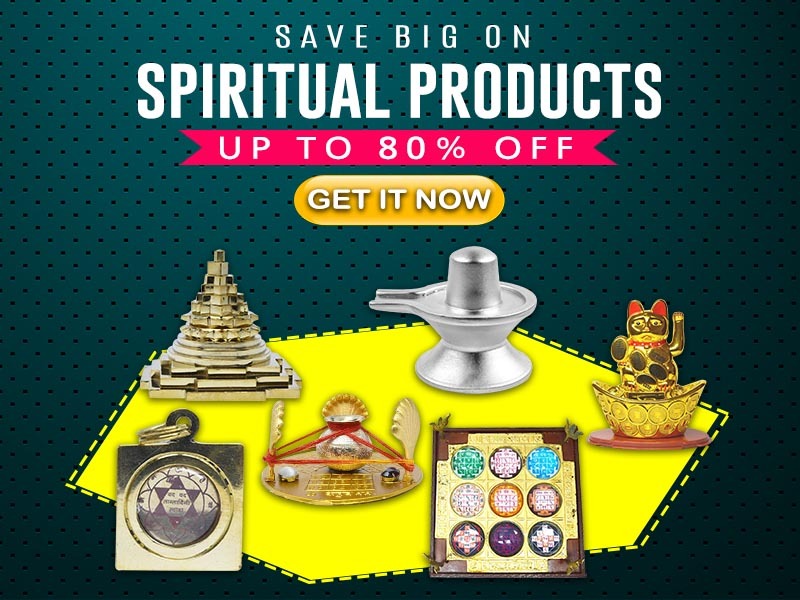 This temple is famed and framed as the one of the main temples of Lord Shiva.